Well the house has been packed away…. transported across the North (we didn’t move far)… and mostly unpacked again. This was very stressful and it also meant I couldn’t sew anything!! Aaaaaaaarrrgh!! I didn’t even have much time for knitting either. Yes people, it’s been hard. 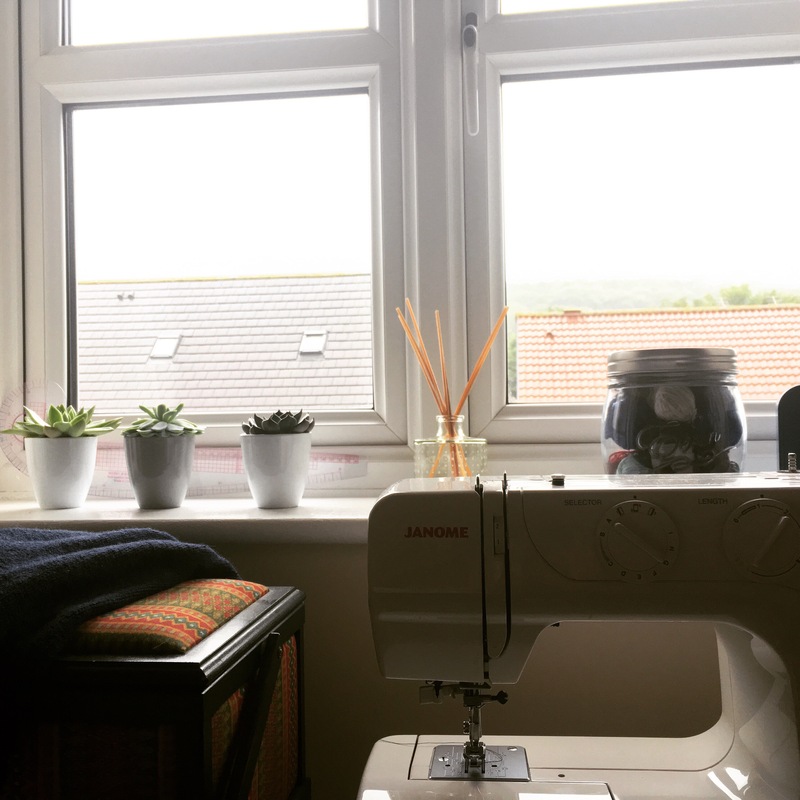 This is a sneak peek of my very own sewing room which I showed off on Instagram yesterday. It’s still full of unpacked boxes and I’m nowhere near being able to show it all off to you yet… but it’s there and it’s mine!! So last night I got myself a fix! 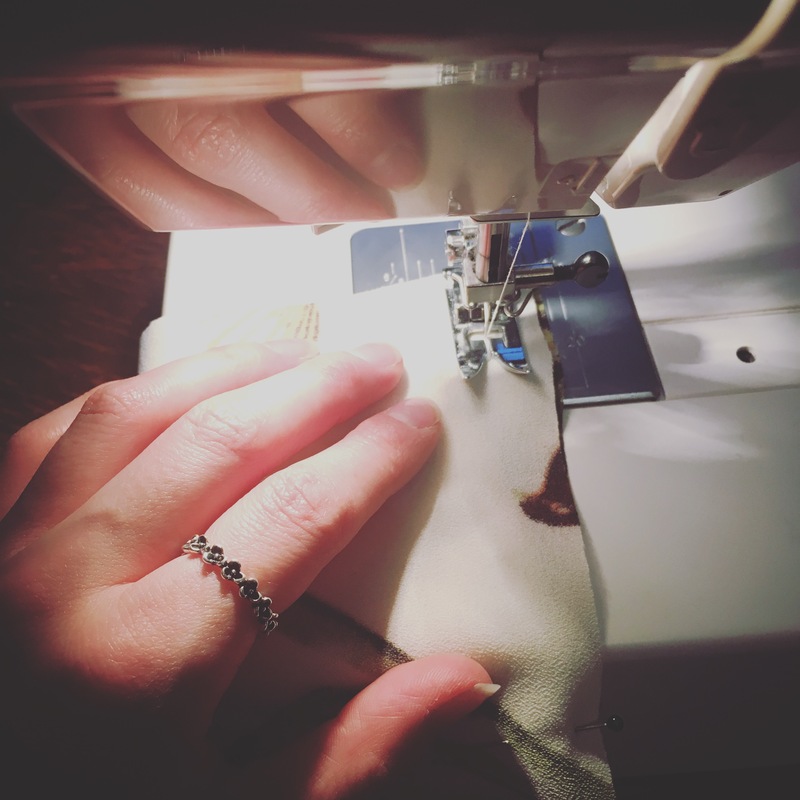 I had a mini sewing session, it was really lovely to be back behind my little sewing machine. Yes, me and this little room are going to get along juuuuust fine.